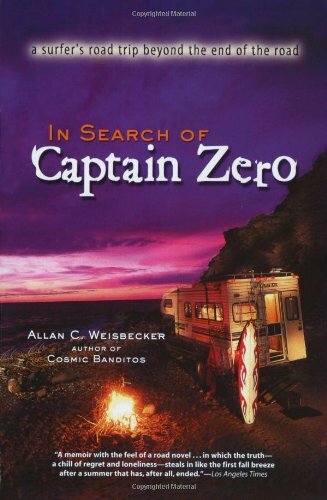 Allan C. Weisbecker is an American author, screenwriter and, foremost, surfer. 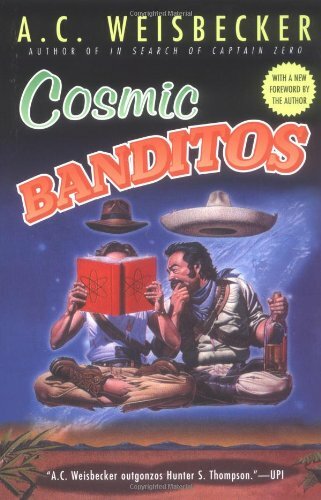 He has written for a number of surfing magazines and well known for his semi-autobiographical cult classic novel, Cosmic Banditos. 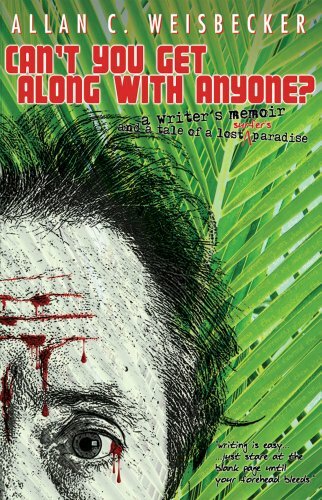 He has also written two non-fiction stories centred around surfing and living in Central America. His website is available at www.aweisbecker.com. Can't You Get Along With Anyone?